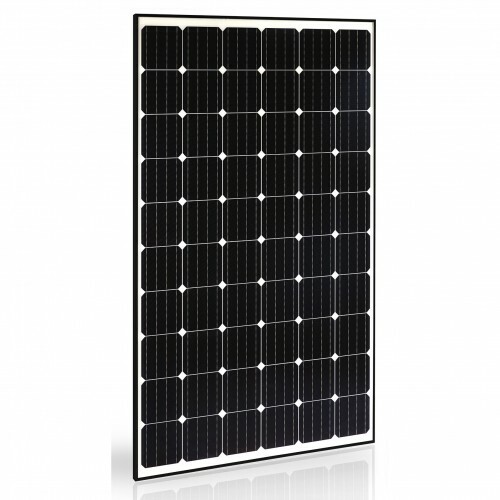 The Trienergia PV modules of the TRIxxxBC-RR series are monocrystalline photovoltaic panels with PERC technology (Passivated Emitter and Rear Cell), suitable for grid-connected systems, ie connected to the electricity grid. These are Italian (therefore European) photovoltaic panels, produced in the Trienergia plant in Mantova. 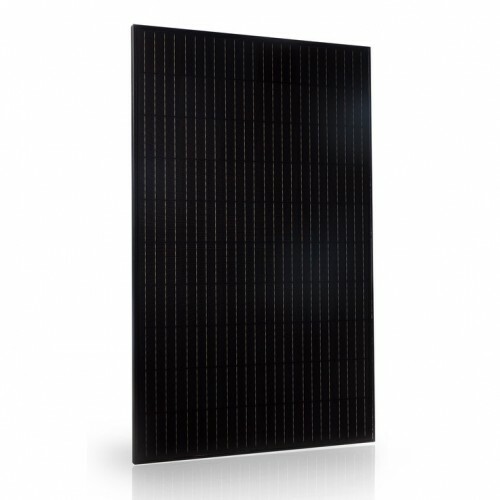 These modules were built using MWT back-contact technology (Metal Wrap Through), the currently most advanced technology present in the photovoltaic sector, and this allows to obtain a higher yield. Each module is composed of 60 cells of 6 ”(156 x 156 mm). The photovoltaic cells that make up the photovoltaic module were not welded at the connection points, but glued on a special conductive backsheet (EBfoil® BYS). Presenting electrical contacts only on the reto of the module, welding points are no longer present (for this reason we speak of “ribbon-less technology”), and the panels are therefore more efficient (efficiency at least 10% higher than standard panels) and more resistant. The risks of breakage or micro-cracking are minimal. 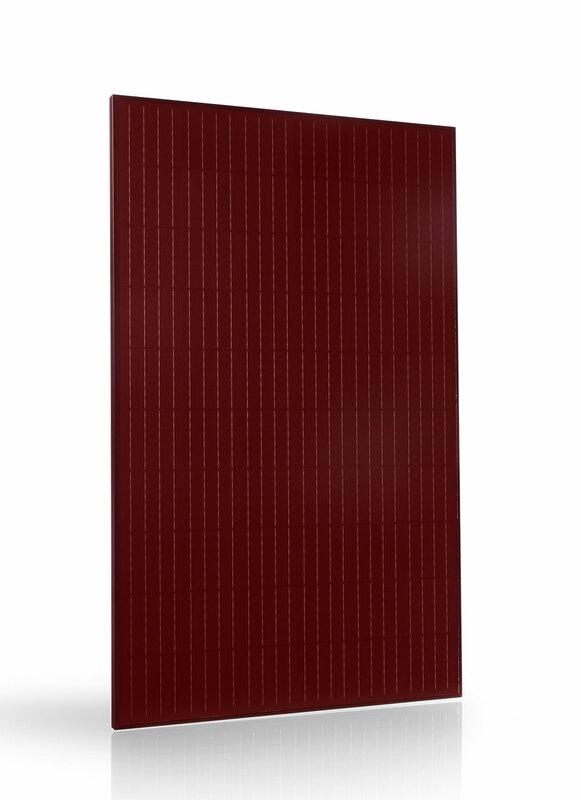 The total RED look makes them red design photovoltaic panels, with even greater aesthetic results, for a perfect architectural integration even at a visual level. 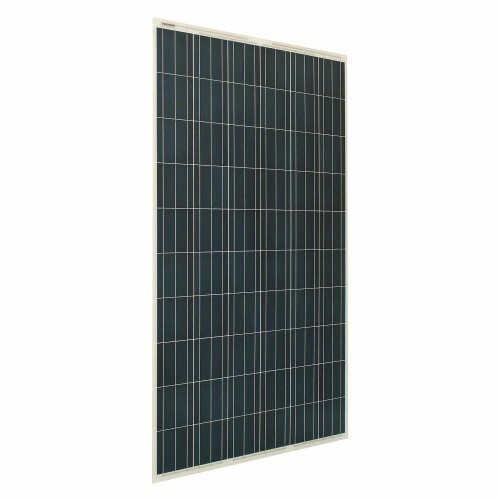 As for the wiring, the photovoltaic solar panels TRIxxxBC – RR can be connected both in series and in parallel, depending on the electrical power that it wants to obtain. The various models (TRI270BC-RR, TRI280RR-BB) vary according to their nominal power in Wp. In terms of efficiency, 90% efficiency is guaranteed up to 12 years and 80% up to 30 years of use. The sale is mainly aimed at installers, designers, and wholesalers of photovoltaic material. For pricing, you can request a free quote in the tab below.